Home » Blogs » Arya Samaj » आर्य समाज क्या है? 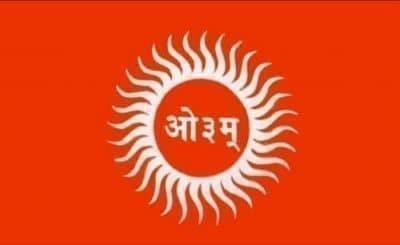 Disclaimer : Please Note this is not official website of "Arya Samaj Organization", but it is operated by Promoters of Arya Samaj. 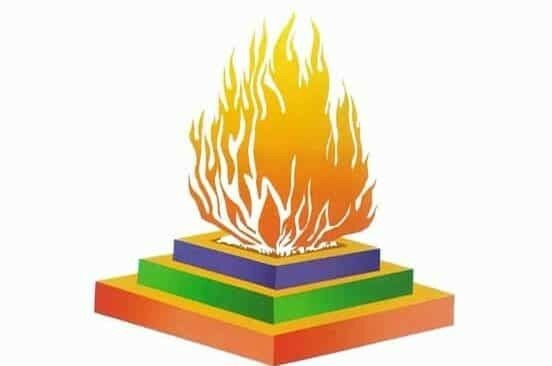 All contents given on this website is according to philosophy of Arya Samaj.